You have come to the right place! We are your source in New Jersey and New York to sell your car! Selling your car in New Jersey and New York just became a whole lot simpler. 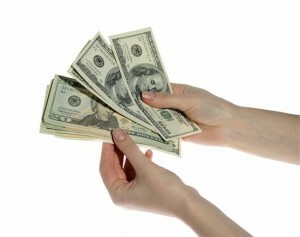 At Cash 4 Cars 1 we can help you sell your car by paying you cash for your car. The first step in selling your car is to simply call 855-522-7442. We will ask you the year, make, model and miles of your car. The second step is setting an appointment. and since we come to you we can easily do that on your place of employment, home or bank which ever is more convenient for you. The third step is as quickly as 20 minutes or less we complete the paperwork give you the cash and take your car off your hands. Why sell your car to Cash 4 Cars 1? We make the “selling your car” process easy. We will answer all your questions and your concerns. We negotiate a fair price! If your not happy, your not obligated to sell your car. We remove your plates and make sure you have all your personal items from the car. Sell your car for quick cash right here in New Jersey and in the New York area. We come to you. If you need to get rid of your car, call 862-621-7079.